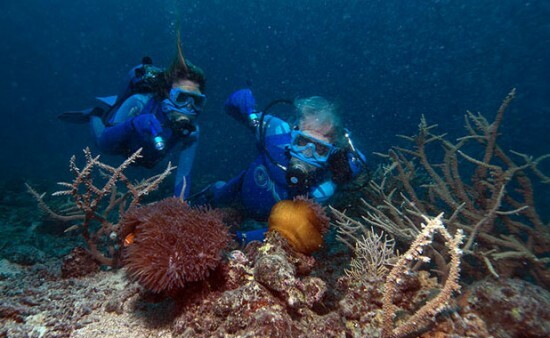 Jean-Michel Cousteau's Secret Ocean 3D | The ocean as never seen before ! When I was introduced to the new technology developed specifically for us, I immediately understood that this was a breakthrough in underwater filming that would allow us to capture extraordinary, never-before seen images that I had never witnessed in my 69 years of diving. 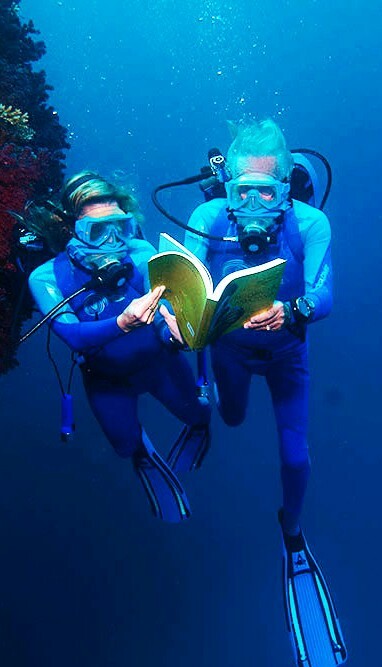 Jean-Michel Cousteau, son of ocean pioneer Jacques Cousteau, offers a breakthrough look at a secret world within the ocean that is perhaps the biggest story of all—that the smallest life in the sea is the mightiest force on which we all depend. 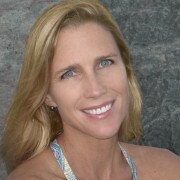 Alongside marine biologist Holly Lohuis, he invites viewers to dive into this whole new world that will leave them in awe of the beauty and diversity of the oceans – the source of all life on our planet – and inspire an even stronger desire to protect what they have either seen for the first time or perhaps re-discovered along the journey. 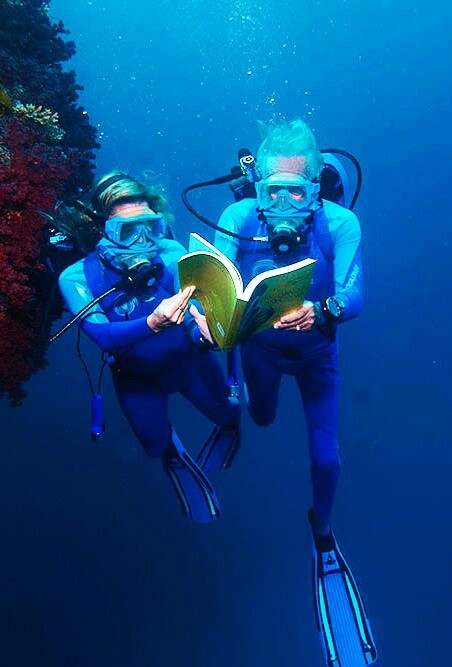 Narrated by renowned oceanographer Dr. Sylvia Earle, “Jean-Michel Cousteau’s Secret Ocean 3D” introduces audiences to over 30 species, illuminating behaviors captured for the first time thanks to the development of new tools that allow underwater filming in 3D, ultra-HD 5K, slow motion, macro, and with motion control, and takes them to remarkable and vibrant environments such as the Bahamas, Fiji, and Bimini. We are used to seeing the big marine animals such as whales, dolphins and sharks, and many have focused on protecting these great animals. But these represent only the top of the food chain. With “Secret Ocean 3D” we understand that the most important is the bottom of the food chain on which everything else in the ocean depends. We are incredibly excited by this opportunity to share with all audiences this brand new universe within the ocean world that they will better understand and feel the need to protect as much as dolphins and whales. Over 40 species are observed, with most sequences illustrating behaviors never before seen and featuring extraordinary & colorful underwater environments, including the Bahamas, the Fiji Islands and Biminis. 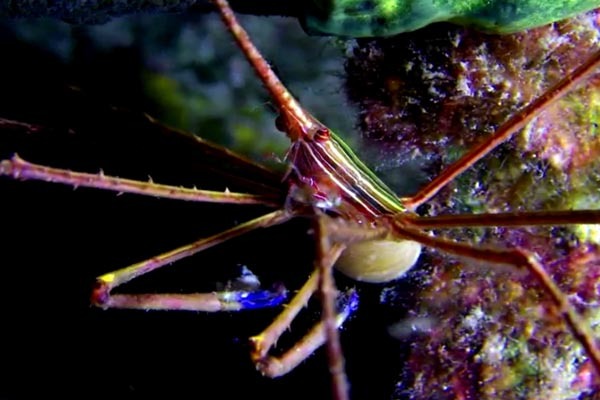 Viewers will witness some of the most unforgettable scenes of life beneath the waves ever captured, such as Squid City, Kelp Forest Avenue, Octopus Ride, Christmas Tree Symphony, Zooplankton Spaceships, and the Arrow Crabs’ dance. 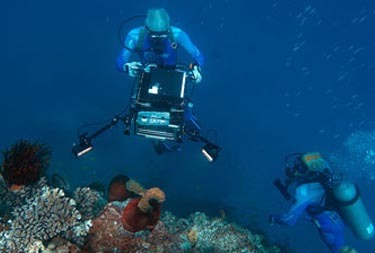 The astonishing, never-before-seen images in “Secret Ocean 3D” were captured thanks to the development of new filming tools which allow underwater shoots in 3D, Ultra-HD 4K, slow motion, close up, macro, and with motion control. 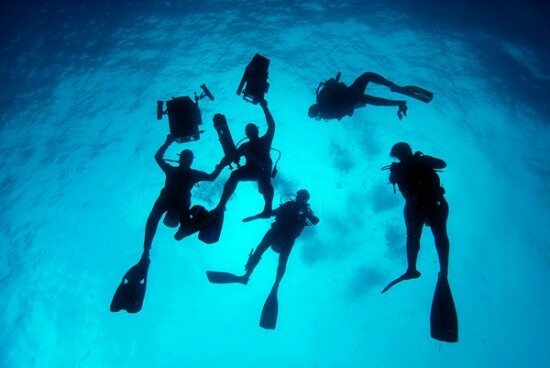 Three years of research and development were required to obtain the final images that will wow audiences at cinemas around the globe.Thanks to these breakthrough filming techniques in 3D, viewers will literally dive into the virtually unknown new underwater world as if they were there. As much as 80 percent of all life on Earth is in the ocean. 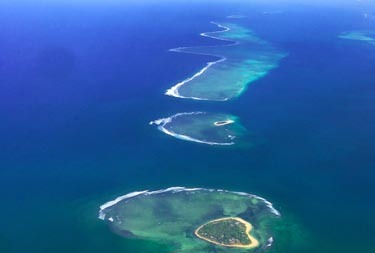 Most of it is nearly invisible, and fragile, a world of Plankton, drifting and wandering. The smallest particles are plants, called phytoplankton, and the larger are animals called zooplankton. Life as we know it depends on this tiny world, not just for the ocean, but for the planet, because thanks to photosynthesis, phytoplankton produce more than half the oxygen on Earth. So, every other breath we take is a gift from the sea. The basket star is one of the strangest animals that livesnestled in the branches of a soft coral and that looks like a tangled weed. It is a creature of the night which unfurls, to feed. It has no eyes, no blood, no head and its arms stretch as much as three feet wide to grab food. This giant anemone is an animal with a clownfish as a symbiotic partner, meaning they both benefit. 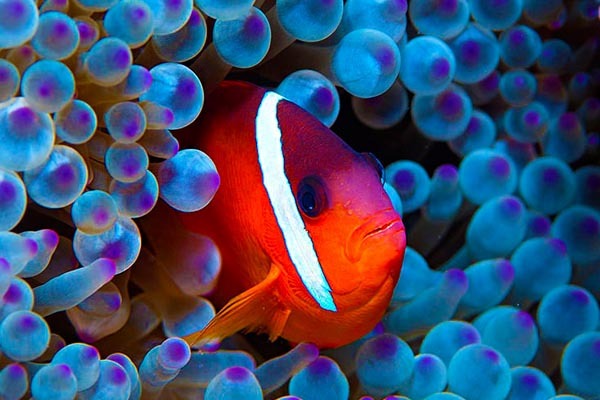 To eat, it stings small fish with its venomous tentacles but the clownfish is immune. Protected in a coat of mucus, the clownfish chases away fish wanting to eat the anemone’s tentacles. In return, it finds unlikely shelter. 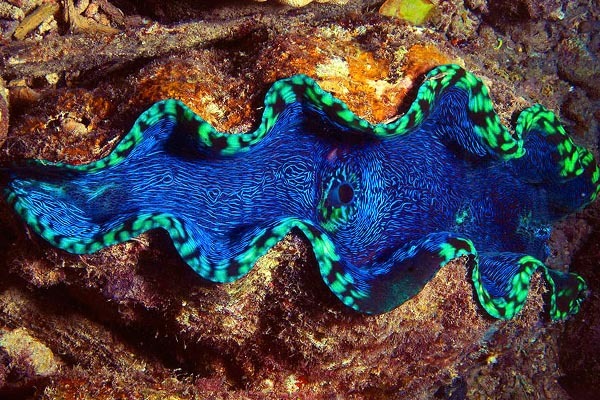 The giant clam may weigh over 400 pounds and live for more than a hundred years. Growing in the flesh of this huge creature are tiny, plantlike organisms called zooxanthellae. The nutrients they directly provide make up two-thirds of what the clam needs. 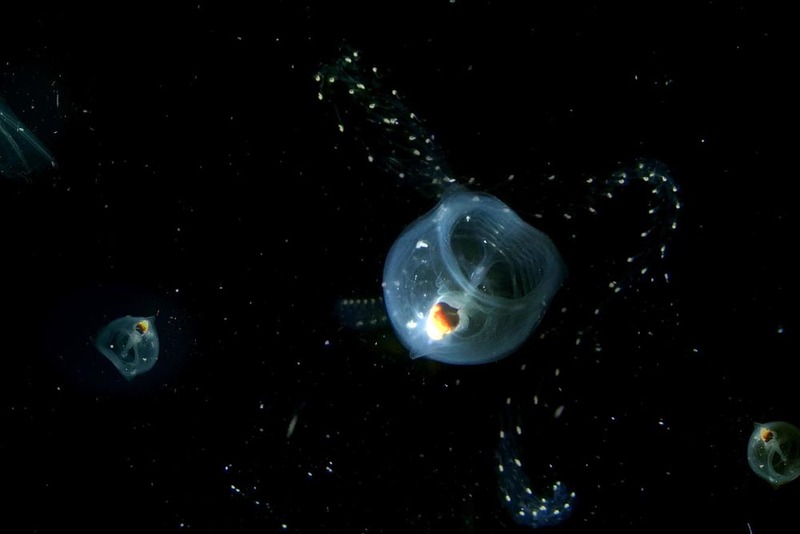 Stuck in one place, the clam filters plankton for the remaining one-third of its food. The arrow crab is gymnast, beachcomber and paratrooper in search of the best place to eat. These solitary creatures will eat whatever they find and fight each other for territory. 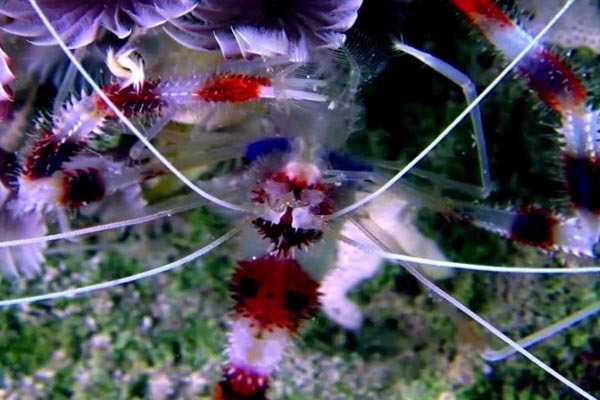 With peppermint stripes and long, waving antennae, the banded cleaner shrimp certainly isn’t hiding—it’s advertising. They wave their antennae to signal that they’ll clean parasites and dead skin off any fish and get a meal from the pickings. This shrimp is well equipped for eating, with 6 pincers, and picks up scraps anywhere. They’re partners for life, and claim their territory for as long as a year. 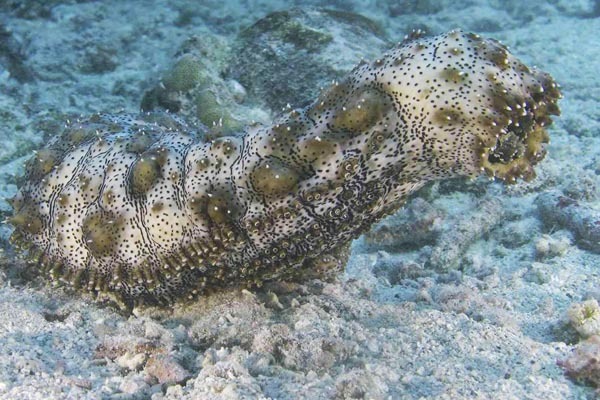 The sea cucumber vacuums the ocean floor, sucking up morsels that have fallen from other meals. They have tentacles that extend from its mouth, sensing food. Providing an overlooked service, it cleans up, and eats the debris. The octopus was called by Jacques Cousteau “the soft intelligence”, the smartest of invertebrates, and a genius at disguise. This mobile magician uses jet propulsion to swim, expelling water through its siphon. It can hunt using its body as a tent. 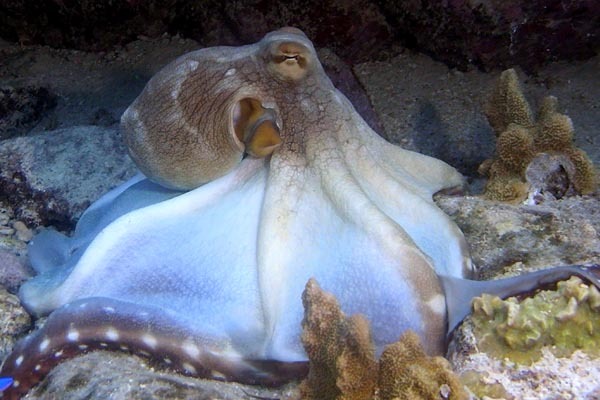 Its tentacles grab prey underneath for a venomous bite from its beaked mouth. It can flash warnings, or use camouflage to simply disappear by changing color and texture. Without any bones, it can squeeze into anywhere and just disappear. Thousands of species of gobies and blennies hide on the reef, many less than half an inch long. 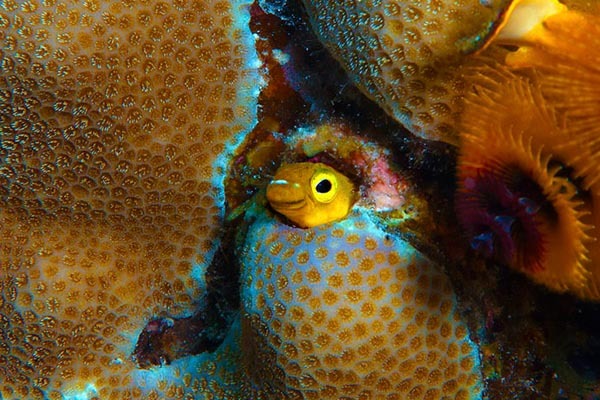 More than one third of all fish on certain reefs are gobies, an important source of food to larger fish, so they have to hide. On the reef, they look like a plant, but it’s an animal. 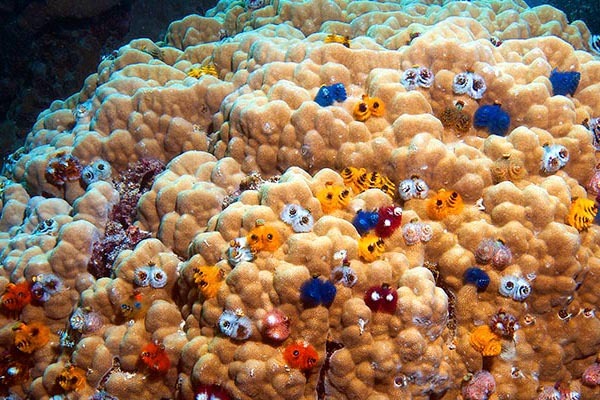 Christmas tree worms can’t move around, and still must eat. They’re part of a hungry garden of creatures that filter tiny meals of drifting plankton and are easily frightened. 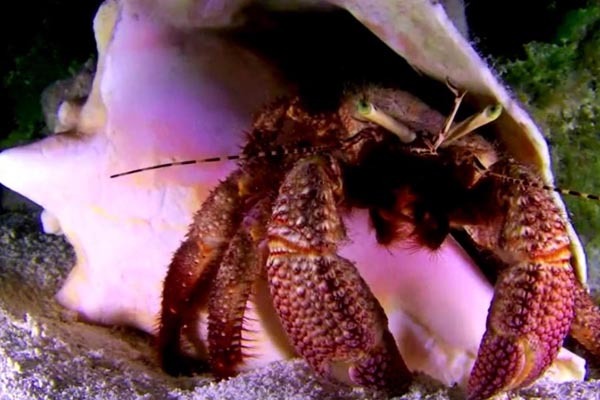 The hermit crab is a crustacean: there are about 500 different species of hermit crabs around the world. Most species live on the ocean floor, but many live on land. They can live 10 years or more, changing shells, molting several times throughout their lives and growing up to six inches in length. Not a true crab, it uses other animals’ old shells for protection. 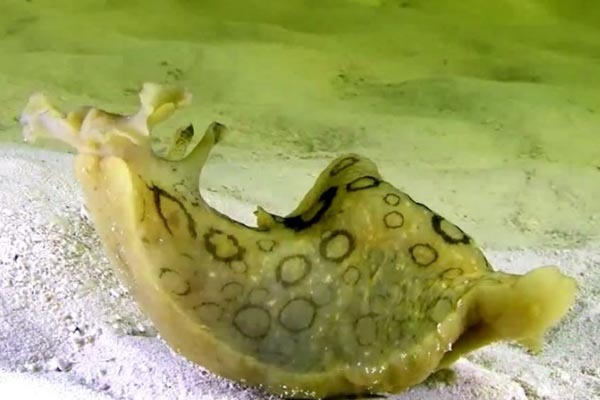 The sea hare is a snail without a shell which has a secret protection—no matter how vulnerable it seems. The plant-like material, or algae, it eats makes it taste bad, and predators know it. These acrobats of the current tumble along with no need to hide, thanks to the tiny algae they eat, protecting them from the inside out. 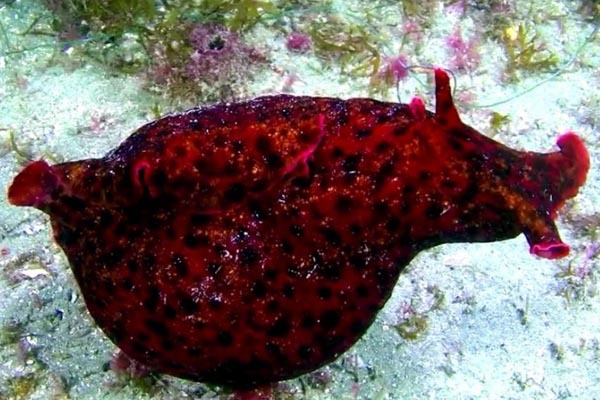 The cold-water cousin of the sea slug also tastes bad, from eating red algae. This sea hare may grow to enormous size — over fifteen pounds. It, too, is a soft-bodied survivor. Squid find safety, and survival, in the simple enormity of their numbers. 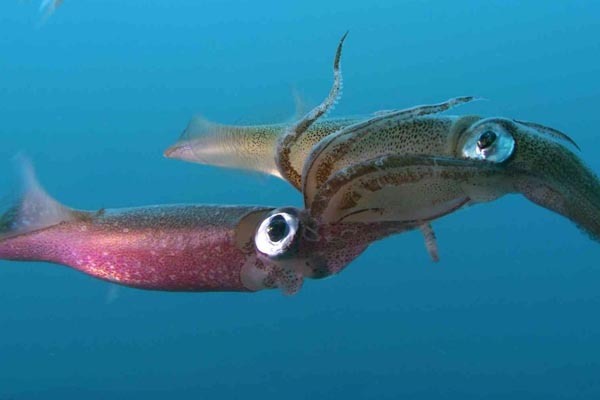 In fierce competition, squid mate only once in a short lifetime that lasts less than a year. 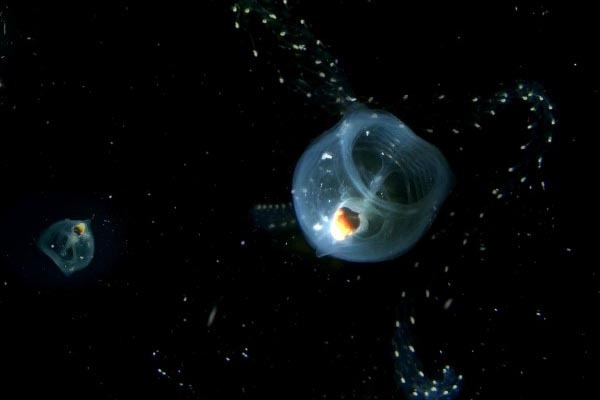 To reproduce they attach millions of egg cases to the seafloor. Each one of these capsules contains hundreds of eggs. 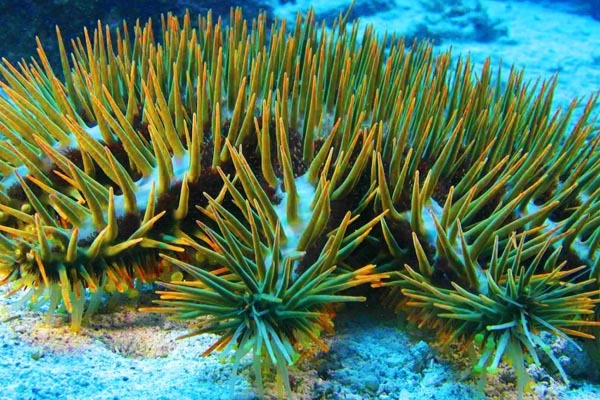 The crown of thorns seastar can grow to over two feet wide and have up to 19 arms and a forest of venomous spines. It devours living coral and breathes through black gills on its skin. It’s a carnivore, eating coral polyps. 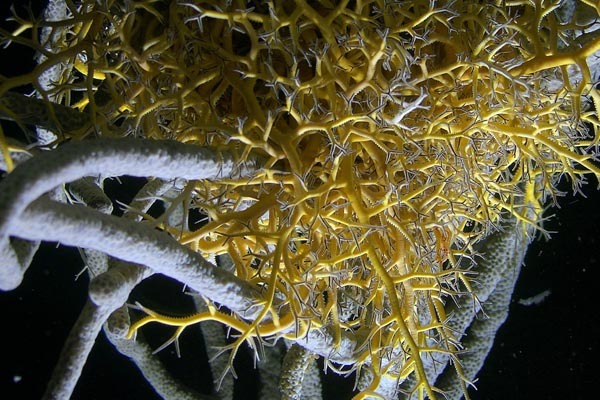 It spreads its stomach outside its body and directly digests living coral polyps. 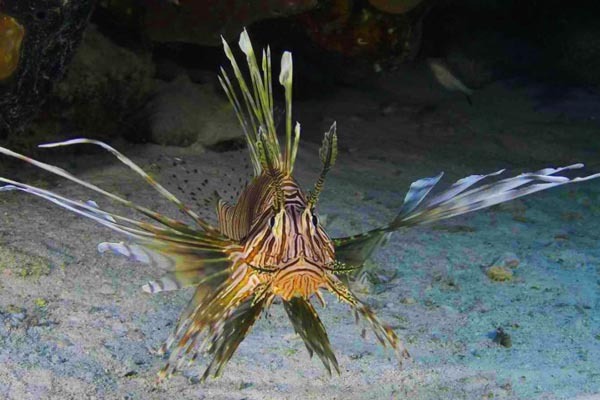 The beauty and grace of the lion fish are a disguise. The tall fins on its back have venomous stingers. Tentacles above its eyes are decoys to attract fish. Its stripes and polka dots are meant to confuse. And its elegant fins are a cloak to herd and trap small fish. One large lion fish can consume 40 fish an hour. The lion fish was brought from the Pacific, and accidentally released onto Caribbean reefs, where there is no natural predator to control it. A great number of talented individuals were involved in the making of “Jean-Michel Cousteau’s Secret Ocean.” They combined their personal knowledge about oceanography, science, music, shooting and film -direction to provide an unbelievable diving experience and allow you to discover wonderful creatures you likely never suspected even existed. Explorer. Environmentalist. Educator. Film Producer. Director. 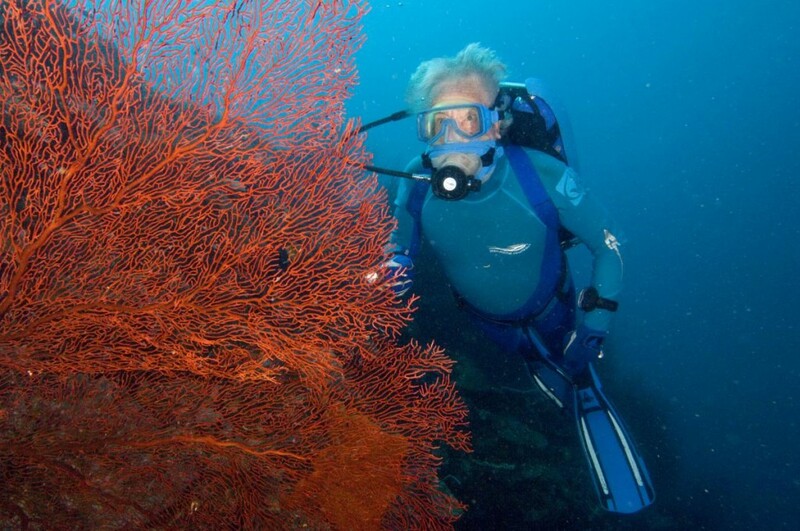 For more than four decades, Jean-Michel Cousteau has dedicated himself and his vast experience to communicate to people of all nations and generations his love and concern for our water planet. A native of the Bahamas, with over 20,000 underwater hours to his credit, Gavin McKinney is a veteran of underwater filmmaking. He has worked on many feature and television films, among them five of the James Bond movies, “Splash,” “Speed 2″, “Jaws: the Revenge”, “The Abyss” and many more. 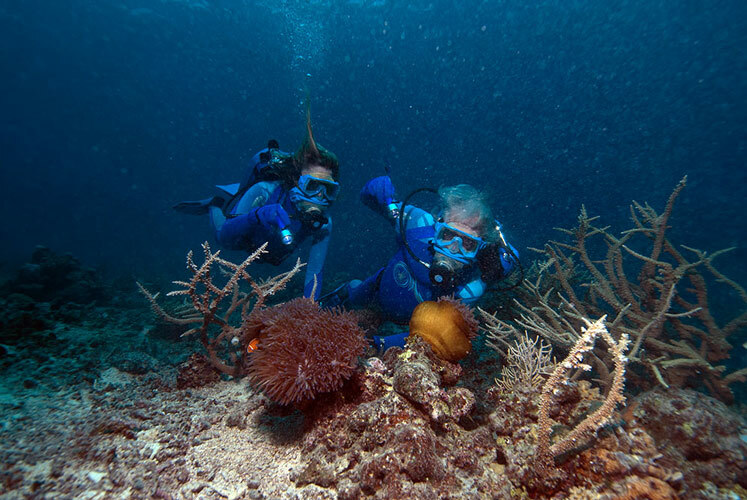 Holly Lohuis is a marine biologist with a degree from the University of California in Santa Barbara and has been diving around the world with Jean-Michel Cousteau for more than a decade. A key member of the expedition team, Holly acts as a liaison between the team and scientists, and is responsible for confirming the factual accuracy of the content of Ocean Futures Society documentaries. Called “Her Deepness” by the New Yorker and the New York Times, “Living Legend” by the Library of Congress, the first “Hero for the Planet,” and, most recently, named a “Champion for the Earth” by the United Nations Environment Programme (UNEP), Dr. Sylvia Earle is an oceanographer, explorer, author, and lecturer with experience as a field research scientist. 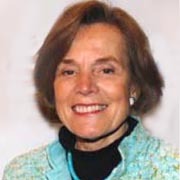 She also is executive director for corporate and nonprofit organizations, including the Aspen Institute, the Conservation Fund, American Rivers, Mote Marine Laboratory, Duke University Marine Laboratory, Rutgers Institute for Marine Science, the Woods Hole Oceanographic Institution, National Marine Sanctuary Foundation, and Ocean Conservancy. Pamela Stacey is an Emmy-nominated writer with experience in a variety of projects, as writer for one-hour network documentaries to writer/co-producer of nine hours of a PBS natural history series to feature IMAX films. 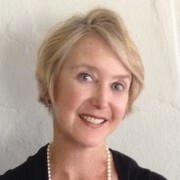 Her background includes a Master’s Degree in literature, twenty-five years of writing and editing for both Jacques Cousteau and Jean-Michel Cousteau, including as Executive Editor of Cousteau Society publications, the creator of a children’s magazine, editor of a children’s book series, author of six books, and editor of publications for the Los Angeles Museum of Natural History. 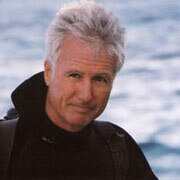 Richard Murphy is a marine ecologist who began working with Jean-Michel Cousteau and his father, Jacques Cousteau, in 1968. Since that time he has been involved in a wide variety of projects and expeditions in many remote areas around the globe. He has served as chief scientist, photographer, writer, educator, and project director and has created many educational programs for young people in developed and developing countries. 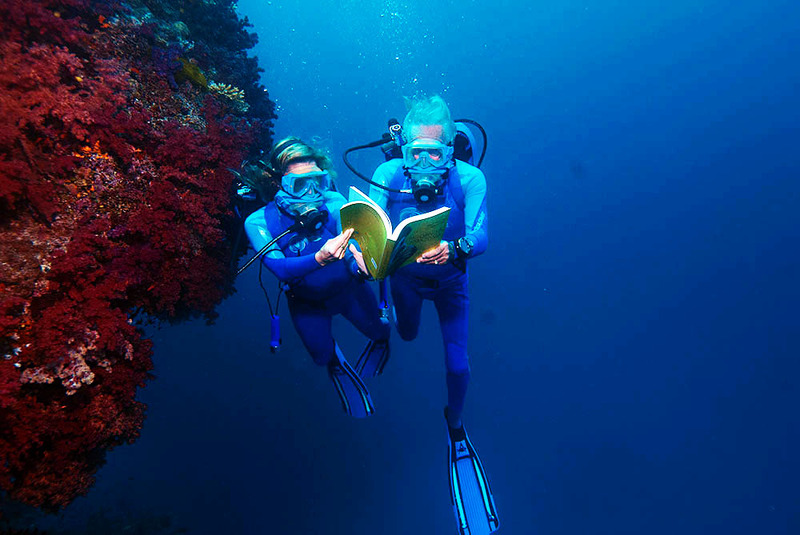 His book “Coral Reefs: Cities Under the Sea” offers a unique and fascinating look at how coral reefs function and what lessons they can teach us in making our own communities more sustainable. 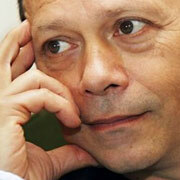 Christophe Jacquelin is a talented music composer, symphonist, sound designer and arranger. He first became associated with the film industry in 2001 while writing the emotional score for his first IMAX® theatre film Ocean Wonderland 3D (2003). Since then Jacquelin has released five powerful original motion picture soundtracks, including Sharks 3D presented by Jean-Michel Cousteau, which was described as “stirring” by industry publication “Box Office Magazine.” Jacquelin runs his own recording studio and post-production facility, Studios Helios XVI, founded in 1983, and has since been composing, arranging and mixing original music for documentaries, animated and corporate films, commercials, games, and interactive media. 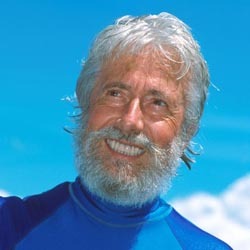 For more than four decades, Jean-Michel Cousteau has dedicated himself and used his vast experience to communicate to people of all nations and generations his love and concern for our watery planet. 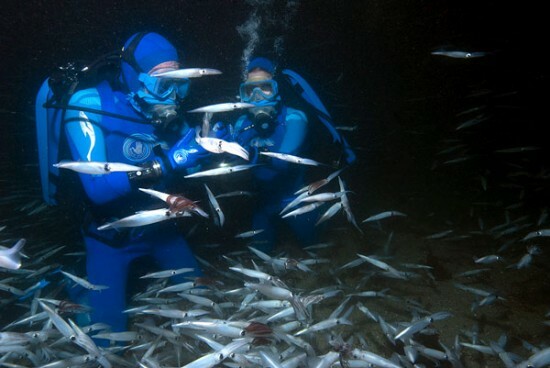 Since first being “thrown overboard” by his father at the age of seven with newly invented SCUBA gear on his back, Jean Michel has been exploring the ocean realm. The son of ocean explorer Jacques Cousteau, Jean-Michel has investigated the world’s oceans aboard the ‘Calypso’ and ‘Alcyone’ for much of his life. He has produced over 80 films, received the Emmy, the Peabody Award, the 7 d’Or, and the Cable Ace Award. 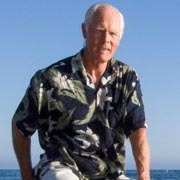 Reaching millions of people globally through Ocean Futures Society, Jean Michel continues to produce environmentally oriented films, adventure programs and television specials, public service announcements, multi-media programs for schools, web-based marine content, books, articles for magazines, newspapers columns, and public lectures. Honoring his heritage, Jean-Michel founded Ocean Futures Society in 1999 to carry on this pioneering work. As Executive Vice President of The Cousteau Society for nearly 20 years, and now as Founder and President of Ocean Futures Society, Jean-Michel travels the globe, meeting with leaders and policy makers both at the grassroots level and in the highest echelons of government and business. 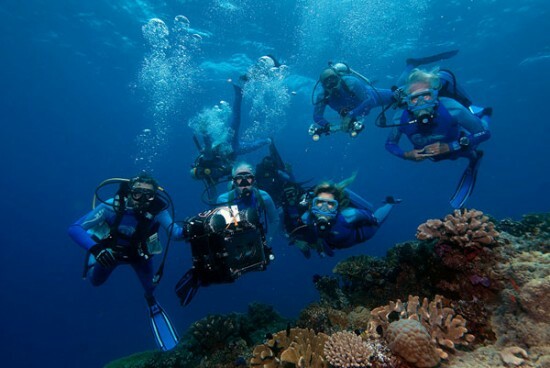 OFS, a non-profit marine conservation and education organization, serves as a ‘Voice for the Ocean’ by communicating in all media the critical bond between people and the sea and the importance of wise environmental policy. As Ocean Futures’ spokesman, Jean-Michel serves as an impassioned diplomat for the environment, reaching out to the public through a variety of media. Founded in 2001 and headquartered in London (UK) with a satellite office in Los Angeles, 3D Entertainment Films (3DEF) is a vertically-integrated company focused on the production and distribution of innovative films for IMAX® theatres and digital 3D cinemas worldwide. The Company’s mission is to immerse audiences of all ages in unique story-driven experiences that both inspire and educate. 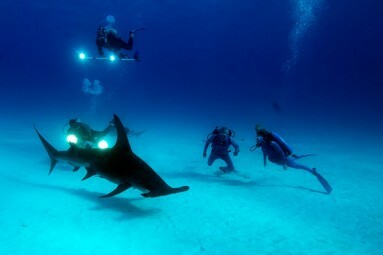 The cornerstone of its catalogue is an exceptional underwater film trilogy presented by Jean-Michel Cousteau – “Ocean Wonderland 3D” ,“ Sharks 3D ” and “ Dolphins and Whales 3D ” – which has cumulatively grossed over USD 86 million at the box office to date, which represent about 14 million viewers. US standards-based educational tools designed by Ocean Futures Society’s educational team to enhance students’ experience and enjoyment of “Secret Ocean” is available in conjunction with the film’s launch. 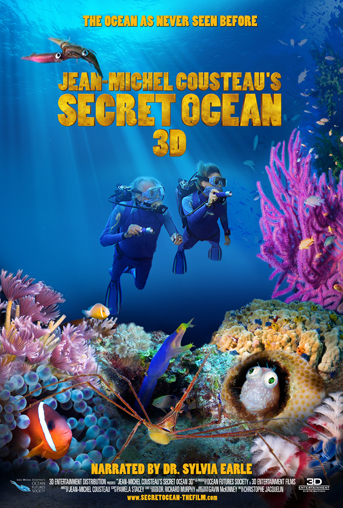 An extensive range of electronic and printed marketing tools have been designed by 3D Entertainment Distribution to assist exhibitors in their promotion of “Secret Ocean.” These materials and additional information are available for download from the film’s exhibitor support FTP. For further information about the film or any questions, please contact info@secretocean-thefilm.com. To receive regular updates, subscribe to our newsletter by clicking on the button below. You can also keep in touch by liking our Facebook page, following on Twitter or subscribing to the YouTube channel.